The standard in reliability and the longest lasting tire in the industry for medium intensity applications*. It’s wide profile and flat footprint is designed to maximize life. 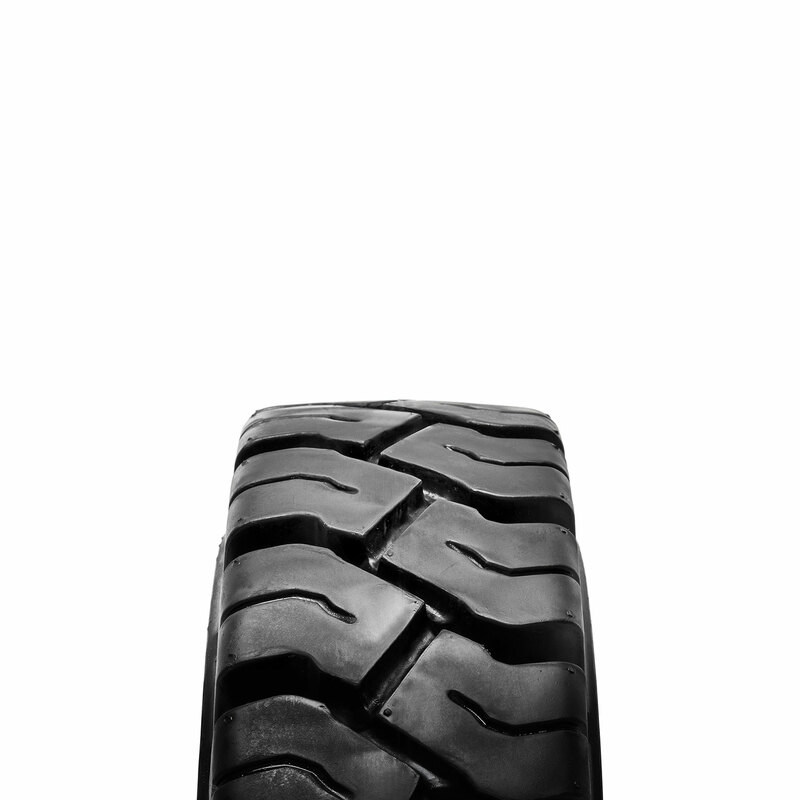 Its large tread blocks and deep lugs serve to give the best traction, while delivering maximum stability.